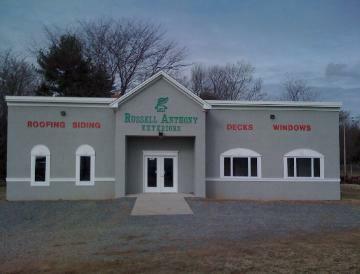 in Efficient Windows, Doors, & Siding! on us to add comfort and value to their homes. foundation of our company's good reputation. and workmanship warranty on every installation.